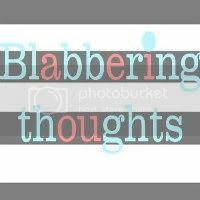 Hey lovely readers...come visit me over here today, where the wonderful, hilarious, awesome and amazing Tiffany, is featuring me. And while you're over there...show Tiffany some love. If you aren't already following her, you need to start following her right away because you have no idea what you're missing! Tiffany is that kind of girl that everyone loves...she's friendly, sweet, adventurous, and of course an amazing momma and wife (soon to be). 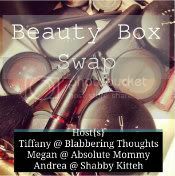 Tiffany is also hosting a Beauty Box Swap that I am so excited about.You still have some time to join in! Check it out! Ahhhh! Trying to catch up... hopping over now!